For those who have seen Wild Beasts as reliable creators of some of the most moving music to come out of the UK's indie scene in recent years, there's no doubt some will be surprised by the new direction taken on Boy King. After blessing us with several stellar albums that saw the band begin to favor more electronic textures, paring down their sound and civilizing their howling vocals but retaining their penchant for clever wordplay, we're now greeted by something that feels different - in sound, somewhat, but mostly in mood. First track 'Big Cat' is a prime example. 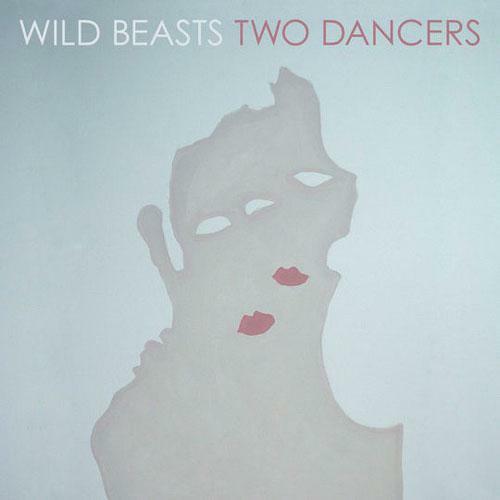 It's composed of elements that make total sense in the evolution of Wild Beasts - drummer Chris Talbot's deceptively straightforward beats, an organ that feels kind of Music Has the Right to Children-y, and synthesizers that, with their squelchy rhythms filling in the cracks, deliciously establish the momentum of the song. Like much of their output, it has a kind of spare elegance that ensures not a single sound is wasted, and its effect on the ears, particularly with a decent pair of headphones, is sublime. 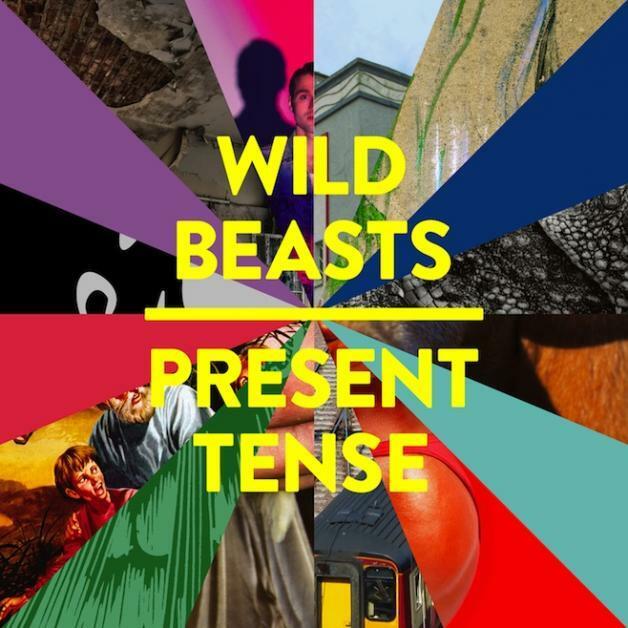 All the pieces are in place, but the spirit of the song already suggests a different Wild Beasts than we're used to, eschewing the earnest melancholy of Smother and Present Tense in favor of a tone that's instantly more confrontational and less erudite. 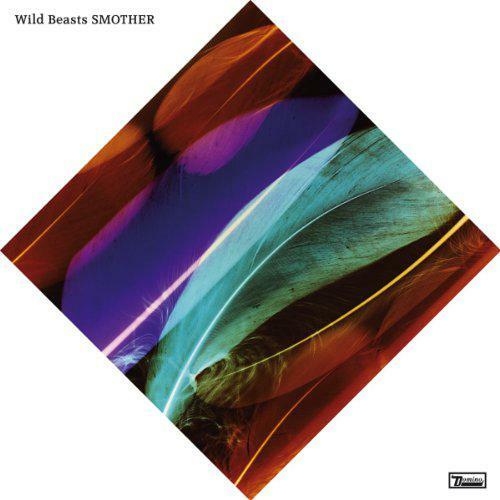 It feels like Wild Beasts have finally given free rein to their id and forced their more intellectual side to the backseat, eliminating the need for some kind of sarcastic gesture when mentioning their name. This shift is even more pronounced when you get further into the album, as tracks like 'Get My Bang,' 'Alpha Female,' and 'Tough Guy' ooze with brazen sexuality, quickly eclipsing the band's already sizable catalog of lascivious (yet often subtle) couplets. Even with Wild Beasts' well-established sardonic viewpoint, it can be difficult at times to know whether their newfound depravity is being expressed with serious intent or not. Where they once used the sheen of electronics to imbue earthly life with transcendence, it now seems they're grinding into the earth itself, with fat, crumbling bass synths that disintegrate like clods of dirt. Even the guitar solo (if you can call it that - and assuming it's played on a guitar, which I'm not sure of) on 'Get My Bang' sounds like a dying insect. For all their surprising aggressiveness, these sounds tend to work quite well. The distorted textures of 'Celestial Creatures' lends further urgency to one of the band's most affecting songs yet, and there's no denying that even the remarkably sleazy 'Eat Your Heart Out Adonis' and 'He the Colossus' are very catchy in their own way. The sobering 'Dreamliner,' on the other hand, harks back to the quiet moments of Smother and the Wild Beasts we've come to know well. It feels like waking to piercing morning light after an evening of debauchery; whether it makes the prior evening feel more profound, throwing its exaggeration into sharp relief, or makes you glad the night is over, is open for debate. Good review. This one had to sink in with me, but now that it has I love it. '2BU' is phenomenal.